Over 25 years experience delivering high quality financial services to clients, providing full financial planning, superannuation, insurance and succession planning advice services. 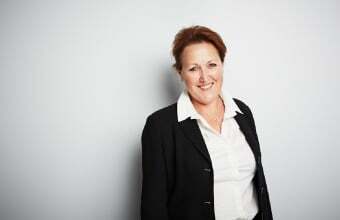 Rosanna’s high level of business planning and financial management experience supports her clients in developing and implementing strategic financial plans, ensuring diversity for growth in services and having the ability to extend these services beyond their existing boundaries. Outstanding client service credentials – Rosanna consistently delivers a service that is dedicated, constant and outstanding. She is a passionate and highly skilled Adviser who is extremely customer focused and dedicated to developing successful long-term relationships with clients. Below is a copy of our Financial Services and Credit Guide, our Schedule of Fees and Rosanna Rossi’s Adviser Profile for your information.